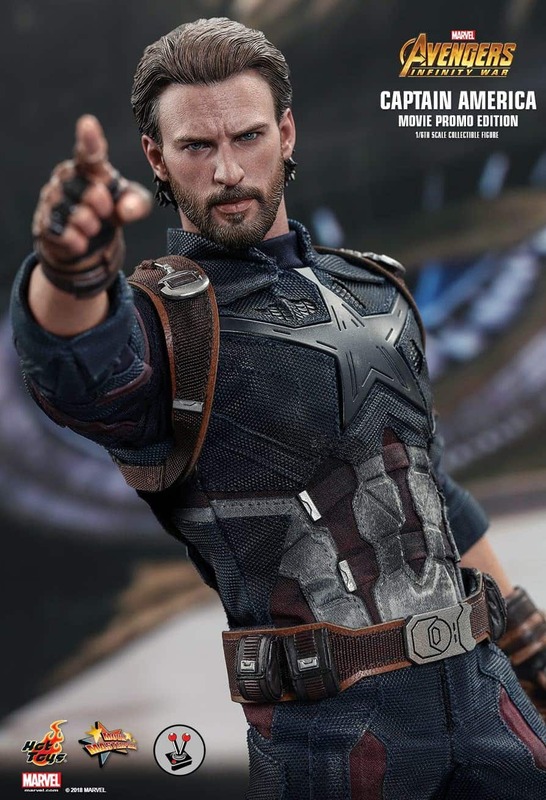 Hot Toys, one of the world’s most accomplished producers of sixth scale collectibles, have announced a brand new Hot Toys Captain America (MMS481) collectible figure based on the film, Avengers: Infinity War (2018). 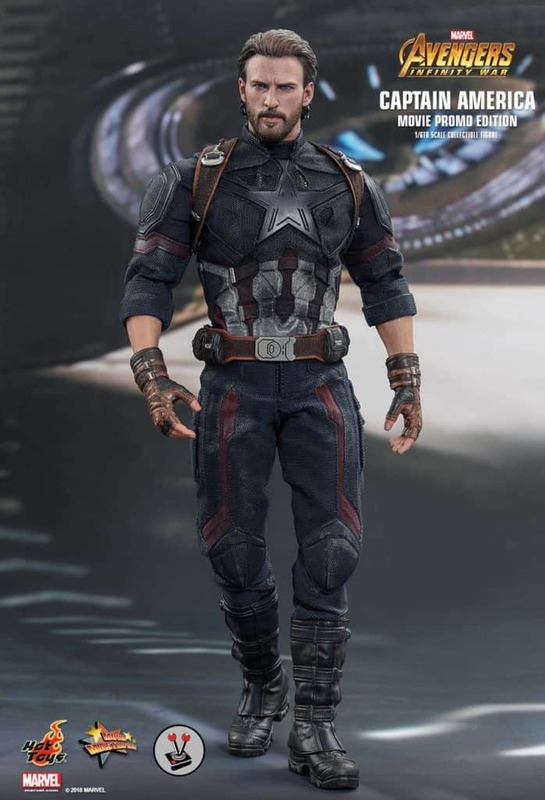 The new figure depicts a much older, wiser, and very much “in hiding” version of Steve Rogers following the events of Captain America: Civil War (2016). 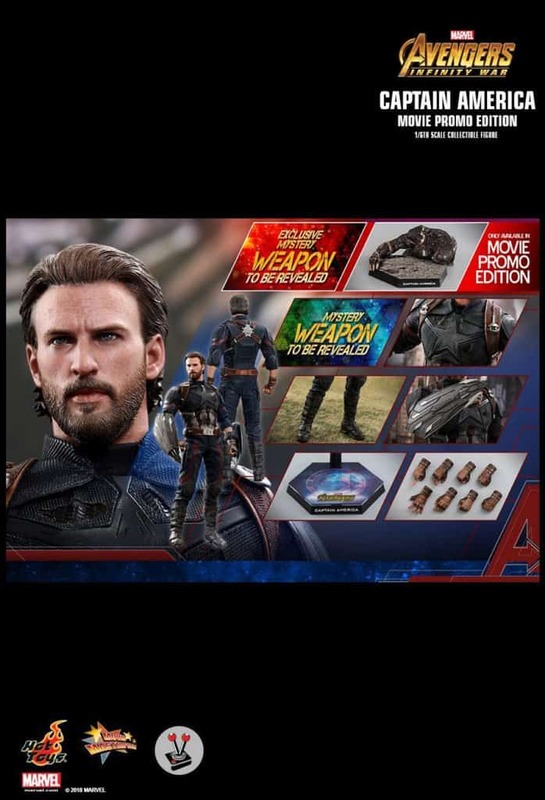 It is a dark and broody version of the Cap, complete with luscious combed back set of hair and that beard… that I am totally not jealous of. 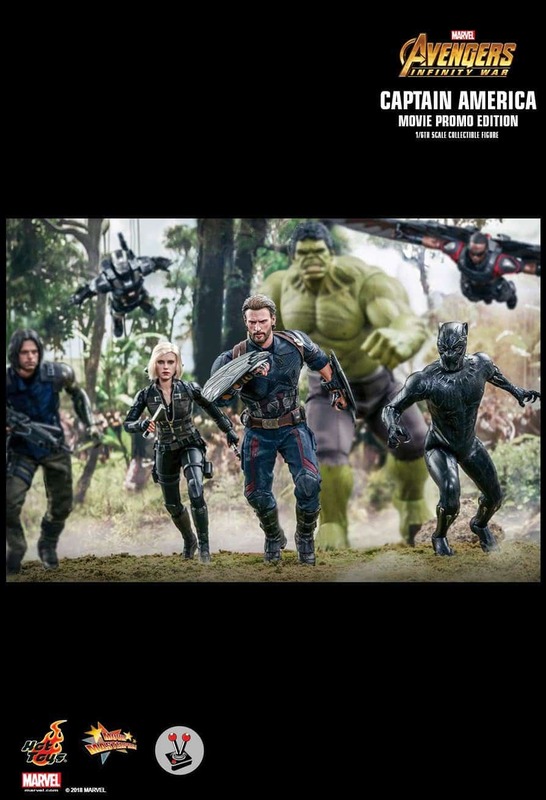 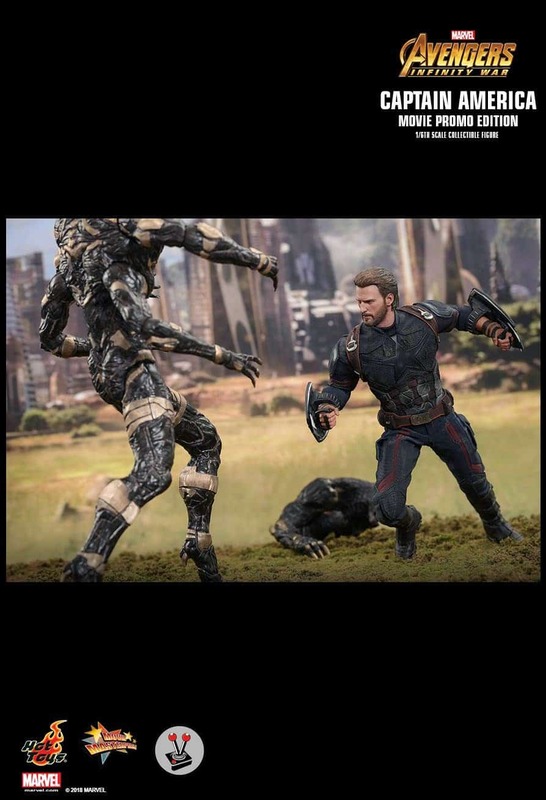 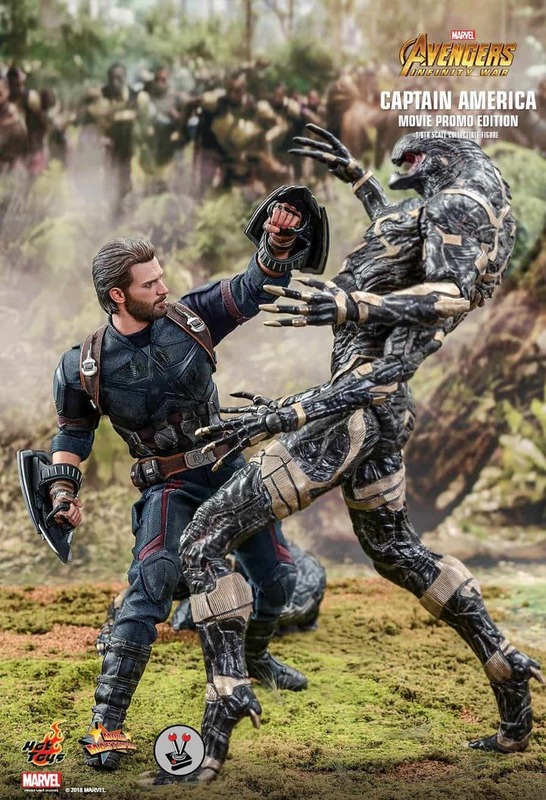 This particular figure scales “The First Avenger” down to one sixth his usual size, and comes in at around 31 CM in length. 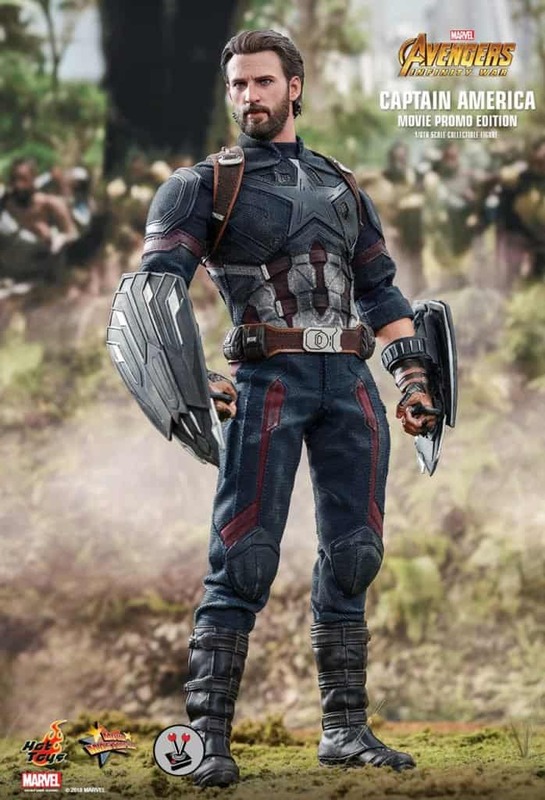 It also has the perfect likeness of Chris Evans, the hot dude behind the role of Captain America. 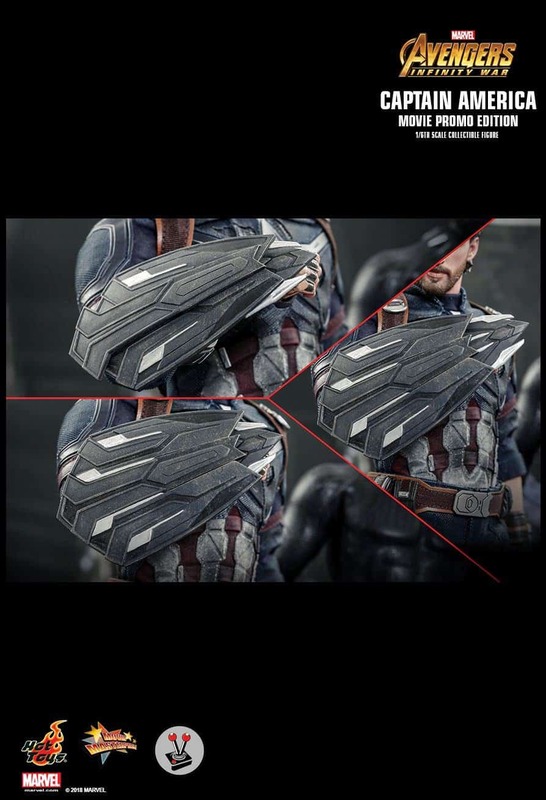 The figure also comes with Captain America’s new metallic grey, silver and black circular shield (along with rad weathering effects), and a black and white-coloured heater shaped shield (with those same effects). 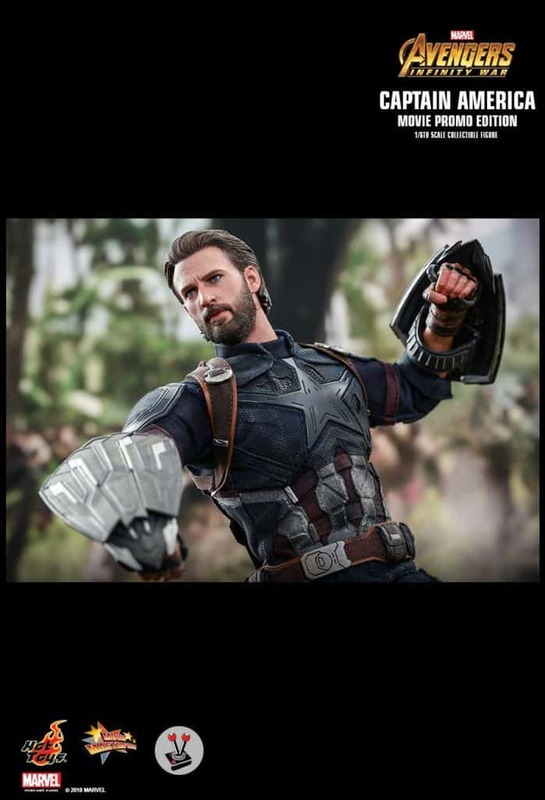 He also has seven interchangeable hands, so you can give him the exact pose you want, with two interchangeable lower part faces with Cap’s iconic helmet, and a helmet-free version that has Captain America’s broody face on display in full glory. 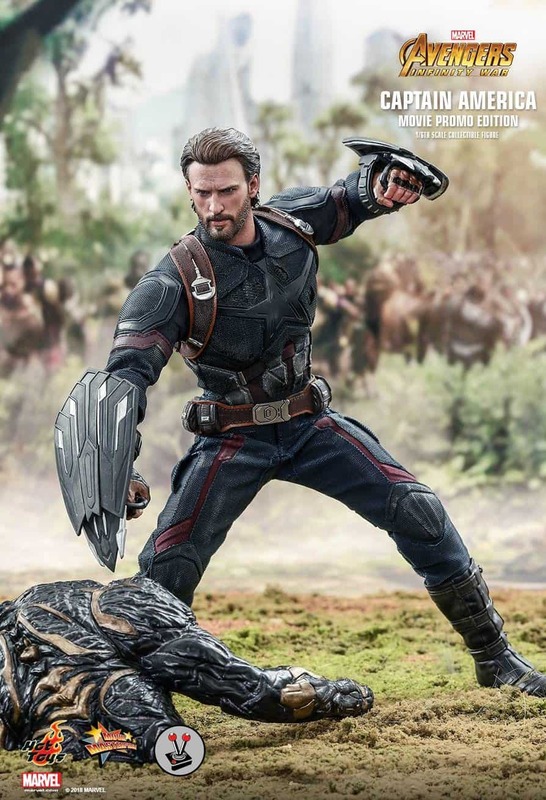 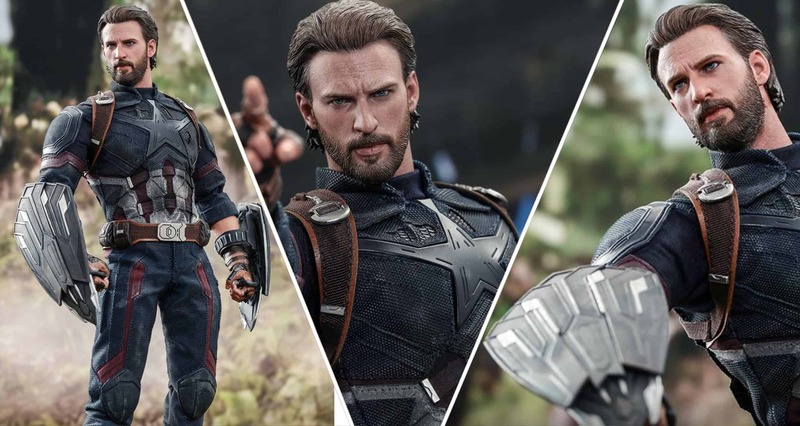 The Hot Toys Captain America (MMS481) collectible figure is slated for release in 2019, and has a suggested retail price of R5 200. 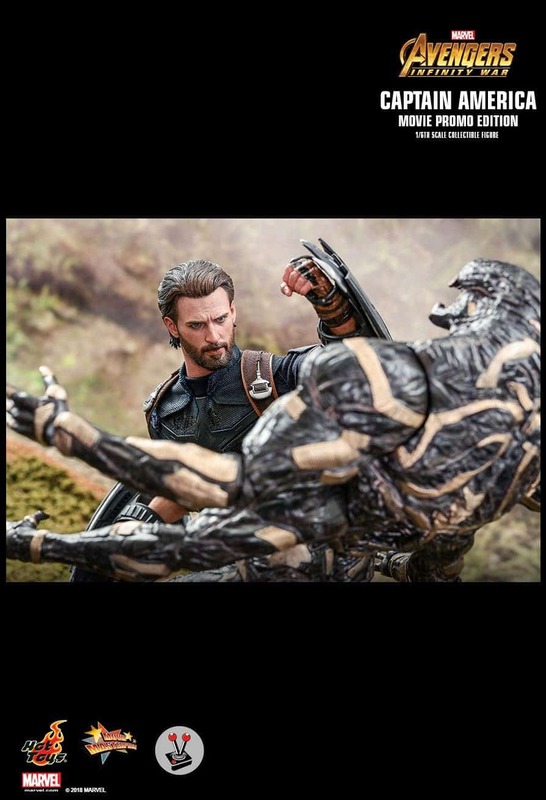 If you want this hunk of a man on your stand, you can get it directly from the Vamers Store. 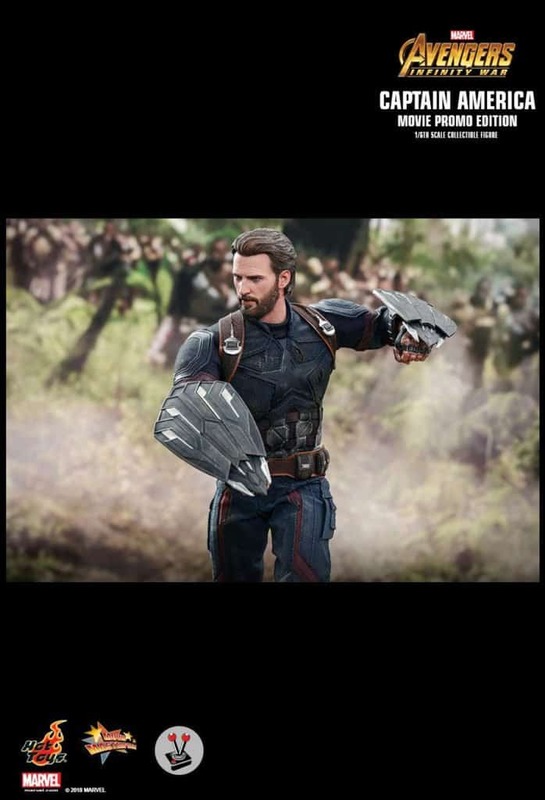 By getting it from us, you will also receive 3% back in loyalty points. 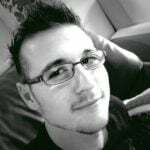 There are also a selection of payment plans available, if you want to go the financially responsible route.